For IT News Week 4 Dec 2017. Of the industrial companies that participated in the IT Security Risks Survey, every fourth has faced a variety of cyberattacks. Worryingly, one of the fastest growing types of threat among the multitude targeting industrial organizations in 2017 was targeted attacks. To make factory floors more secure in 2018, it’s critical to eliminate targeted attacks from cybersecurity blind spots, warns Kaspersky Lab. Due to the steady increase in complexity and number of attacks on the industrial market, the consequences of ignoring cybersecurity issues could now be disastrous. 28% of the 962 industrial companies surveyed have faced targeted attacks in the last 12 months. That’s 8 p.p. more than last year, when only 20% of the industrial market experienced targeted attacks. This confirms the predictions of Kaspersky ICS CERT experts about the emergence of specific malware targeting vulnerabilities in industrial automation components in 2018. The fact that the most dangerous incident type has grown by more than a third strongly suggests that cybercriminal groups are paying much closer attention to the industrial sector. ASUS ZenFone 4 Max is a smartphone designed to go the distance and accompany you on all of life’s adventures. Its high capacity 4100mAh battery with advanced power management and dual cameras keeps up with your active lifestyle and is always at the ready to capture extraordinary moments. The phone was first introduced to the market on Oct 17, 2017. As we shift to 2018, questions still exist regarding the politics and possibility of a hacked democracy, but one thing is abundantly clear—2017 saw several large-scale cyberattacks including WannaCry, NotPetya, and BadRabbit demonstrating that ransomware is not going anywhere. To better understand the evolving attack landscape, the Carbon Black Threat Analysis Unit (TAU) launched an investigation into the current state of ransomware, malware, and non-malware attacks and found that ransomware is now estimated to be a $5 billion crime. A new partnership with Reddit, Bing features, and Seeing AI updates. At its recently concluded its annual AI event, Microsoft highlighted the progress it is making towards its vision of making artificial intelligence available to everyone and infusing AI into the products and services people use every day. Bing’s newest features, Intelligent Answers, Advanced Image Search, and Conversational Search, all leverage AI to provide the most relevant results and search capabilities. Perspective Engine to help search users make sense of the jumble of numbers increasingly encountered in the digital world. New hands-free, eyes-free capabilities were added to Cortana to help with email and calendar management as well as the new Skills Suggestion & Chaining capabilities, giving Cortana the ability to understand users’ overall intent and offer the next most relevant skill. New AI capabilities in Office 365 for Outlook, Word and Excel deliver personalized experiences that harness the power of intelligence to help people work smarter and focus on what matters most. A new partnership with Reddit, to bring information from the Reddit community to Bing. This is the first search partnership of its kind and includes three experiences; Reddit Responses, Reddit Community Results and Reddit AMA Discovery, with more to come. “Two severe vulnerabilities have been discovered in Intel chips, both of which could enable attackers to seize sensitive information from apps by accessing the core memory. The first vulnerability, Meltdown can effectively remove the barrier between user applications and the sensitive parts of the operating system. The second vulnerability, Spectre, also found in AMD and ARM chips can trick vulnerable applications into leaking their memory contents. “Applications installed on a device generally run on ‘user mode’, away from the more sensitive parts of the operating system. If an app needs access to a sensitive area, for example the underlying disc, network or processing unit, it needs to ask permission to use ‘protected mode’. In Meltdown’s case, an attacker could access protected mode and the core memory without requiring permission, effectively removing the barrier – and enabling them to potentially steal data from the memory of running apps, such as data from password managers, browsers, emails, and photos and documents. Each year, unfavorable weather conditions are directly responsible for more than 6,000 traffic fatalities in the United States and 1.25 million globally. Weather is the cause of more than 1 million automobile accidents in the United States annually. Although the majority of weather-caused accidents are not fatal, there are tens of thousands of people who suffer serious injury, bodily harm, and even paralysis in addition to the automobile deaths officially attributed to the weather in the United States and worldwide. AccuWeather Go™ provides the next level of personalized weather innovation for travelers to keep them informed and safe on the road. AccuWeather invites you to get a first-look at this industry-leading smart weather technology at the 2018 Consumer Electronics Show in Las Vegas, NV. AccuWeather's multi-point API seamlessly integrates patented AccuWeather MinuteCast® Minute-by-Minute hyper-local forecast data with navigation services based on a user's specific route, at every point and time along the way. It gives users increased situational awareness when weather -- and the severity and duration of that weather -- will impact their journey - down to the minute and exact GPS location. To stay ahead of the weather, users will rely on AccuWeather Go for the most accurate local weather information and real-time updates customized to their route, exclusively from AccuWeather. Dimension Data Malaysia has recently appointed Dickson Woo as the new Head of Sales. Well-known in the IT industry with more than 25 years of Senior Sales Leadership experience, Dickson Woo will be leading the Sales organisation to achieve business goals and drive expansion of transformational platform based business. McAfee, one of the largest pure-play cybersecurity companies, has revealed findings from its survey, New Security Priorities in An Increasingly Connected World, showing that despite awareness of the need for cybersecurity, many consumers are not taking proactive steps to keep their personal information protected from identity theft. Zurich Insurance Malaysia Berhad (ZIMB) has transferred its general insurance business to a newly-incorporated entity – Zurich General Insurance Malaysia Berhad (ZGIMB), effective 1 January 2018. The transfer covers employees, assets and liabilities, distributors and contracts under the general insurance business. 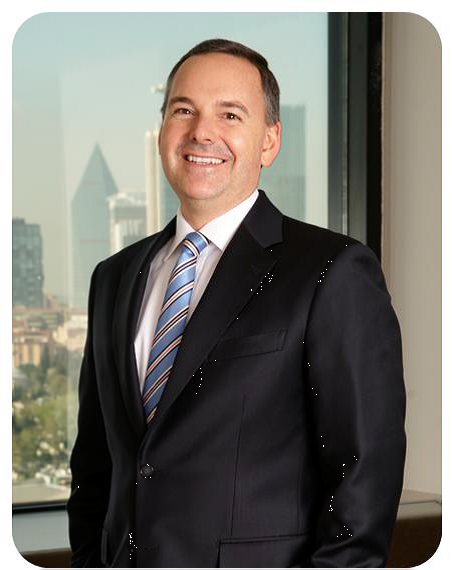 David Fike, formerly President of General Insurance of ZIMB has been appointed the Chief Executive Officer (CEO) of ZGIMB. There are no changes to the terms and conditions of the general insurance policies previously issued by ZIMB. From 1 January onwards, all claims incurred from existing and new general insurance policies will be managed by ZGIMB. To reflect the new structure and scope of the company as well as to ensure clarity to its customers, ZIMB has been renamed to Zurich Life Insurance Malaysia Berhad (ZLIMB) with Philip Smith remaining as its CEO. There is no impact on benefits and provisions under existing ZIMB life insurance policies as a result of the name change. 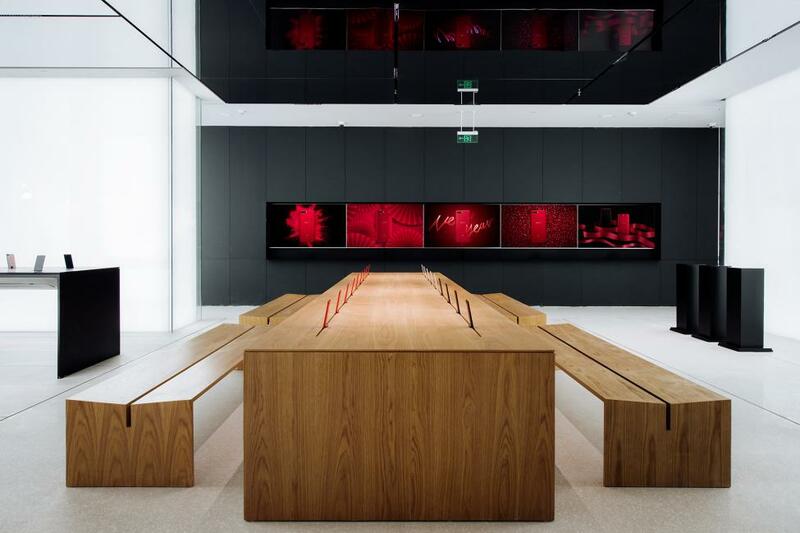 OPPO’s brand new Flagship Store opened its doors in Shanghai with an innovative "humanistic design concept". The store aims to create a space that’s “fun, friendly and relaxed” for customers to explore, and symbolizes the elevation of the brand to a new level. Except for the product display area, 60% of the space is for customers to explore and mingle with friends. The “big stones” randomly placed in-store are particularly attractive resting areas. Customers can communicate with others; take photos and experience products around them casually, free from restraint and boundaries. Six light-emitting bars provide gentle light from all angles, allowing for clear and natural photos while a mirrored ceiling brings amazing light effect that creates a dreamy yet real space. These seemingly casual designs bring customers into a place where they can enjoy themselves. 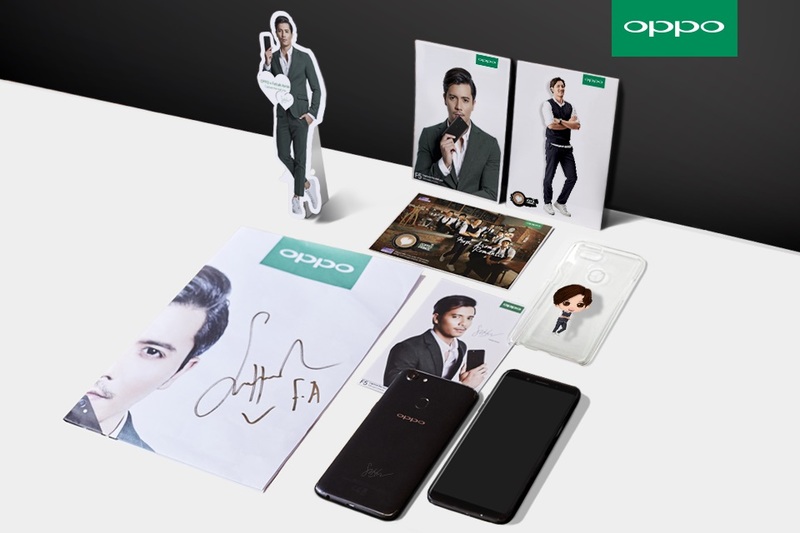 OPPO Malaysia has recently introduced the OPPO F5 Fattah Amin Limited Edition to reward both OPPO and Fattah Amin fans! 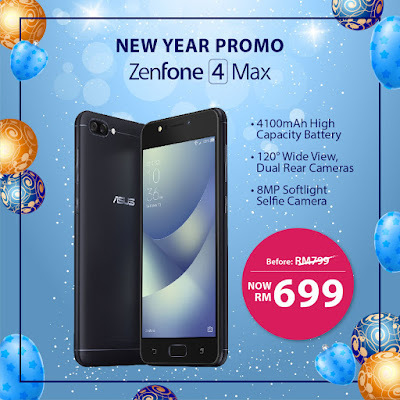 Combined with the black front, the black chassis with laser-engraved signature by Fattah Amin give an even more elegant and sophisticated feel to the device. F5 Fattah Amin Special Edition comes with a mini-Fattah Amin-human-standee, four Fattah Amin postcards and a cartoonised Fattah Amin phone cover that will come free in the F5 exclusive gift box with each purchase. On a side note, installed inside of the device are the Fattah Amin’s alarm ringtone, Fattah Amin’s selfies and Fattah Amin’s wallpapers. Bearing 20MP for the front camera, paired with f/2.0 aperture and the A.I. Beauty Recognition Technology. AOMEI Backupper Network (abNetwork) finally released today. abNetwork is a specially designed software application to manage remote backup for large number of PCs and Servers with local LAN. It takes effective way to centrally manage backup tasks for all PCs and Servers in local net instead of backing up each PC and Server one by one, so that to simplify IT admin routine and protect crucial business data with minimum cost & time. This tool is also included in our latest AOMEI Backupper V4.5 Beta. We welcome you to join the beta test and give your feedback.